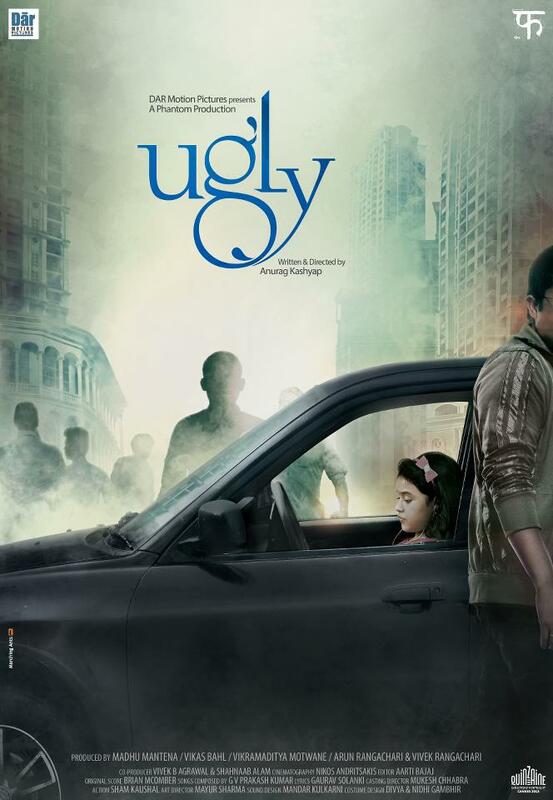 The much awaited trailer of Anurag Kashyap’s new film Ugly is out. Have a look. It looks damn intriguing. A kidnapping goes wrong and things get ugly. The film stars Ronit Roy, Rahul Bhat, Tejaswini Kolhapure, Vineet Kumar Singh, Surveen Chawala, Siddhant Kapoor, Anshika Shrivastava & Girish Kulkarni. Produced by Dar Motion Pictures and Phantom Films, it has music by G V Prakash. The film had its premiere at the Cannes Film Festival in the Directors Fortnight section. Bose, an Additional Commissioner of Police, is an extremely straight-forward professional. 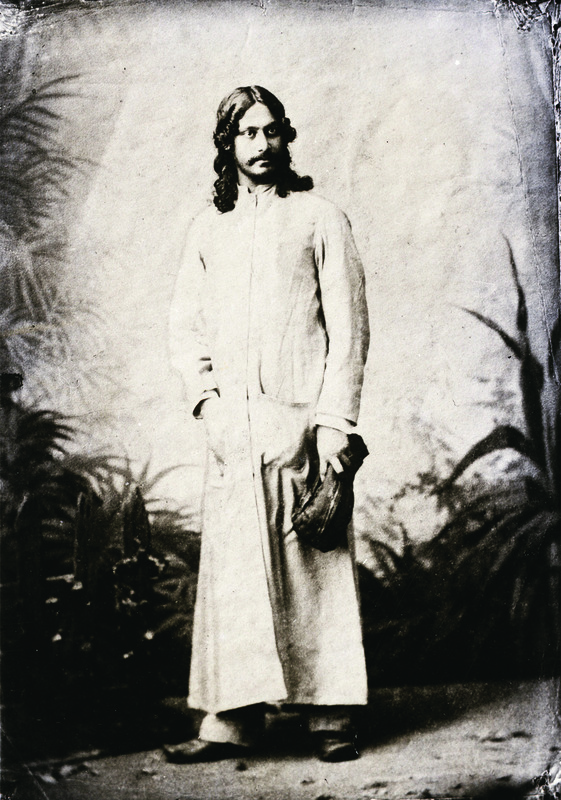 However, these lines are a bit blurred in his relationship with his wife Shalini. Shalini is a clinically depressed person and an alcoholic. Shalini was first married to Rahul, a struggling actor and also has a daughter with him, called Kali. The story starts on a Saturday, which is the day when Rahul is allowed to meet Kali as per court custody arrangements. Rahul leaves her in the car as he goes to meet his friend, and Kali goes missing. What follows is an endless series of blame game and one up-man ship. A dark psychological thriller on the surface, Ugly is an emotional drama within. To know more about the film, you can follow its FB page here. Ugly certainly lives up to its title.